“`Los Angeles Memorial Coliseum, one of the historic sports venues in the nation, sold naming rights to United Airlines in a lucrative deal that was announced by USC during its recent ground-breaking ceremony. The agreement, which spans 16 years and is reportedly worth $69 million, will re-name the iconic stadium to the United Airlines Memorial Coliseum, beginning in 2019, and shall help fund the $270 million renovation that is already underway. 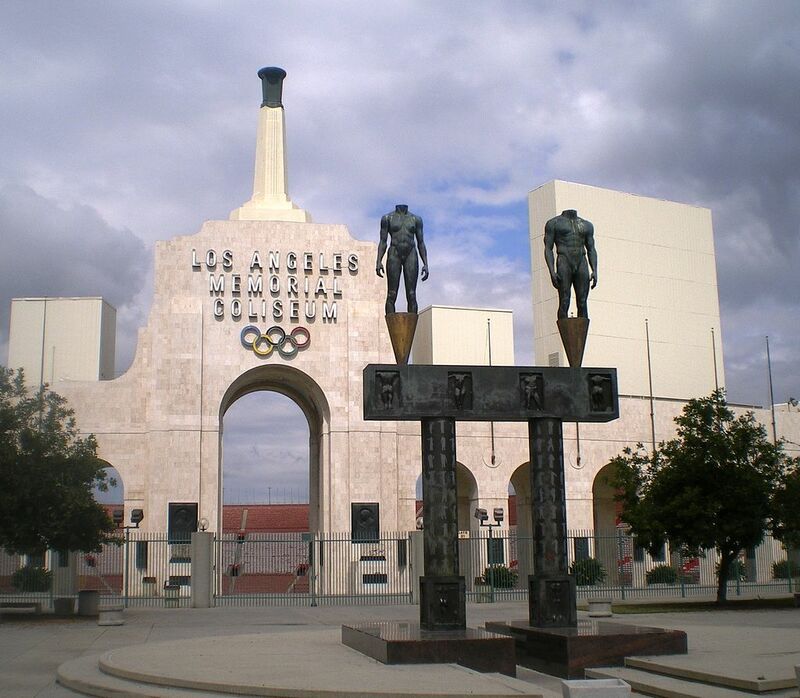 “`The Coliseum has been home to the USC Trojans football team since 1923, and will house the Los Angeles Rams for two more seasons, until their new stadium in Inglewood is ready in 2020. The Coliseum will also host its third Olympics in 2028. “`Leading up to the name change, the Coliseum undergoes a major overhaul that will create luxury suites, and shrink overall capacity to 78,000. This renovation will include extra aisles and handrails, installation of wider seating with more leg-room, updated stadium Wi-Fi, and upgraded concession areas. “`USC runs the Coliseum under a 98-year lease agreement with the city, county, and state. “`The 43-year-old drowned off the coast of Catalina Island, after she went missing from her family yacht. Captain Dennis Davern and actor Christopher Walken were also aboard on the fateful evening. Natalie’s death was ruled an accident. In 2011, this case was re-opened, and a death certificate was updated: Drowning and undetermined factors. 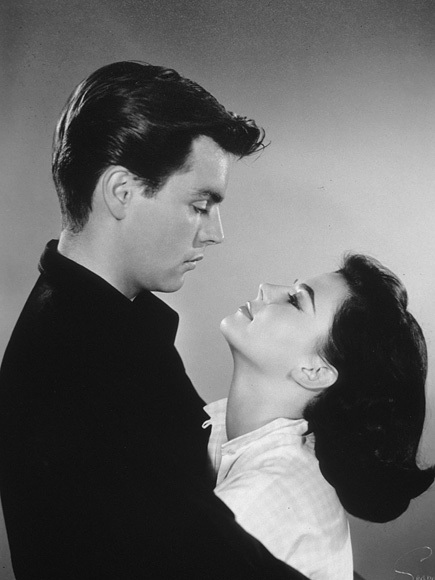 “`A CBS special, called Natalie Wood: Death in Dark Water, will air Saturday at 10p. It features additional witnesses, evidence, and theories as to what happened the final night of her life. Los Angeles investigators are now calling it a suspicious accident. This entry was posted on Thursday, February 1st, 2018 at 3:02 pm	and is filed under Blog by Manny Pacheco. You can follow any comments to this post through the RSS 2.0 feed. Responses are currently closed, but you can trackback from your own site.